Belfast is an excellent destination. The city is abundant in visitor attractions, landmarks, museums and great venues. It is also a fantastic place for nightly entertainment. 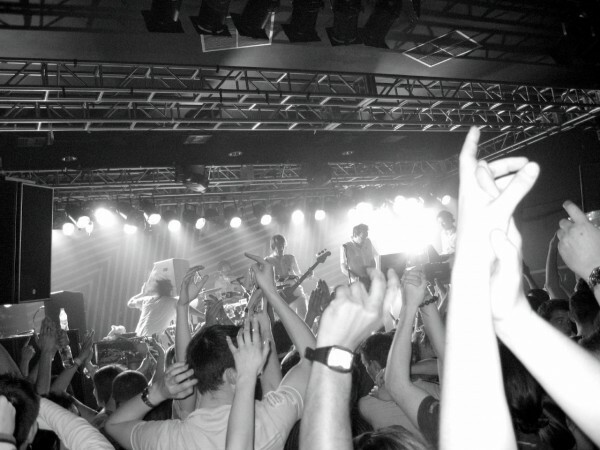 Whatever your taste in nightlife is, you will surely find something in Belfast. From sports to live music, from stylish to nightclub and even gay and lesbian bars, the city has a large variety on offer. 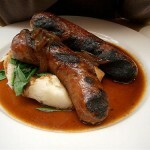 If you are looking for a good venue to dance or you prefer the gastro pubs, Belfast is the right place to go. In case you are interested in some great nightlife venues, I suggest you to read the following guide. It will serve as a great guide to Belfast’s nightlife. 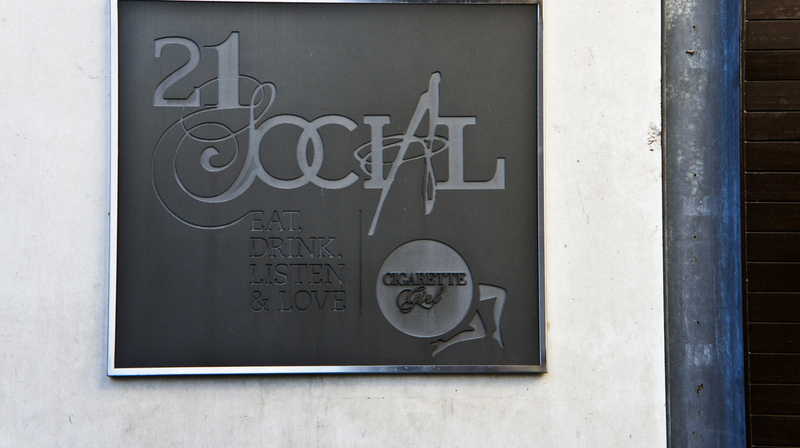 If you make a walk in the famous Cathedral Quarter, don’t miss the popular venue of Belfast named 21 Social. Besides good drinks, it offers delicious food and live music to wine nights. 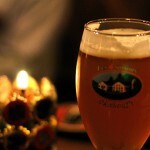 There is offered a large selection of premium beers and wines. If you love good drinks and meals, the famous 21 Social will surely be your favorite spot in Belfast. Scratch is a fantastic ultramodern nightclub of Belfast. It is split over two floors, being situated in Lower Crescent. The interior is characterized by the features of modern style. Scratch offers 2 excellent bars with premium beers, cocktails and spirits. There is also an amazing light wall inside the venue. Scratch is recommended for young travelers or students looking for great entertainment. 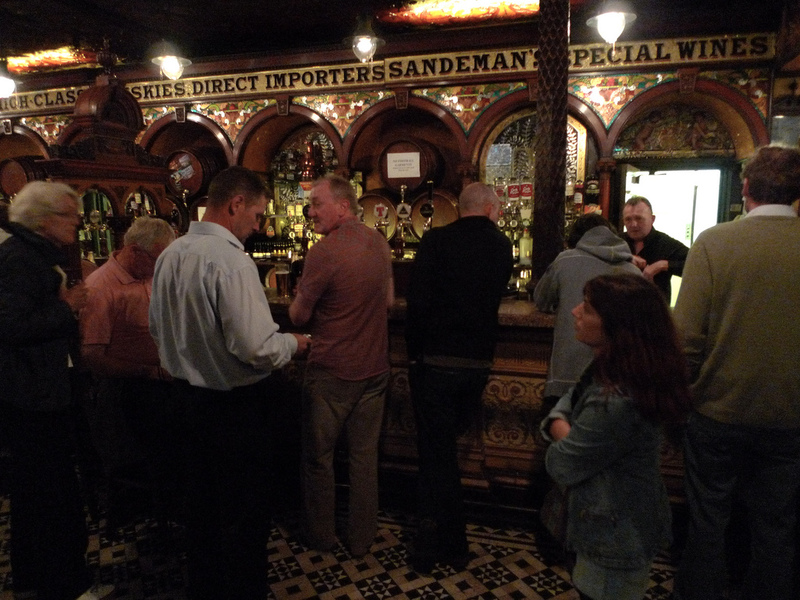 The Cloth Ear is the public bar of The Merchant Hotel. It is a very comfortable place and offers a warm, welcoming interior. The bar is perfect for relaxing and enjoying yourself in style. The interior actually combines modern and traditional designs. They also serve excellent food. You will find this fantastic venue on Queen’s Square. Situated in the city centre, the M Club is a popular venue of Belfast. On Thursdays the venue is full of students, on Fridays there are excellent 70’s parties and on Saturdays the whole place turns into an ultimate club. 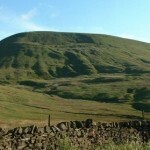 It is located on Bradbury Place and drags numerous local people and visitors at the same time. The style is an unpretentious one, but it is a great place to go clubbing.